Q. 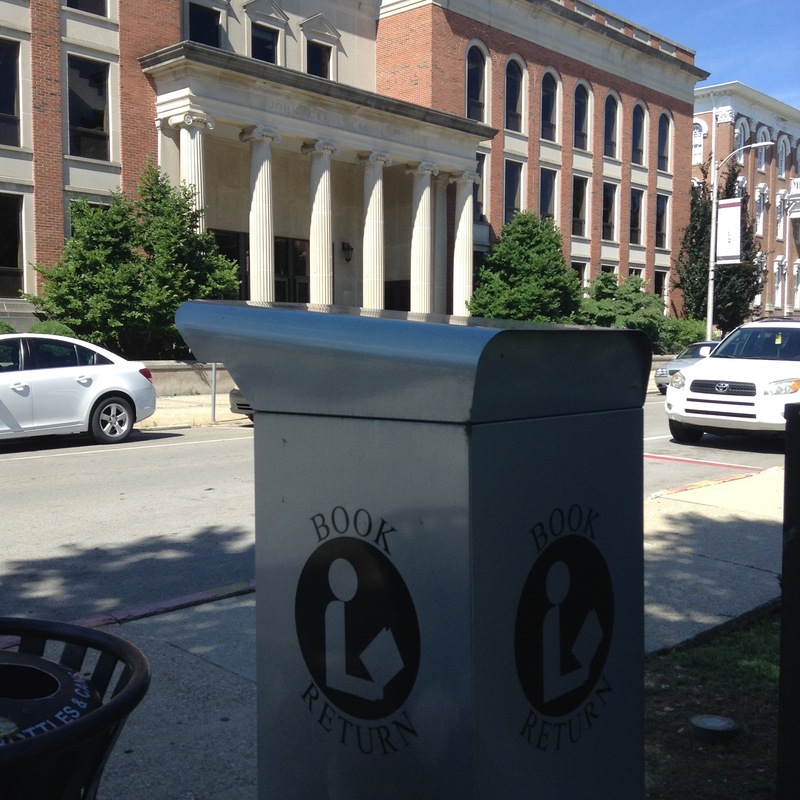 Where can I return books? 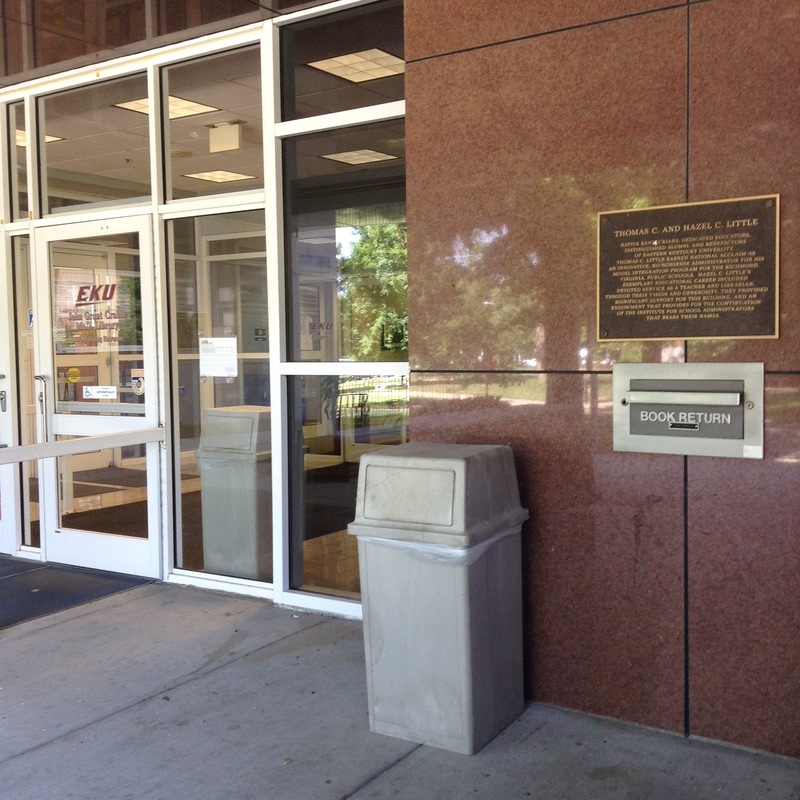 PLEASE NOTE: If you have rented textbooks from the EKU Barnes & Noble Bookstore, please make sure you return them there. 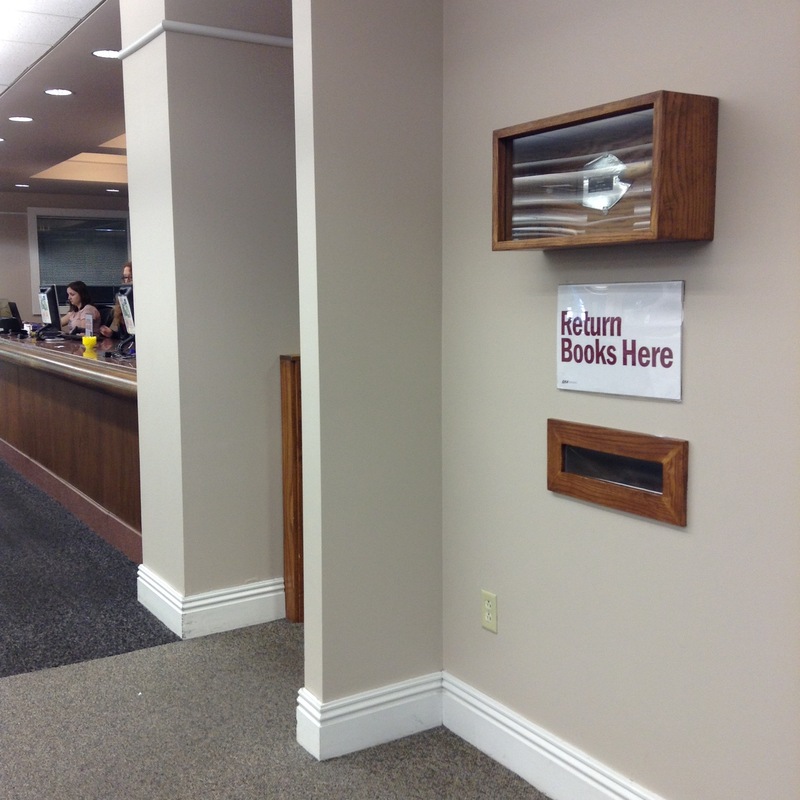 We cannot check in books rented from them and if they are not brought back to the bookstore on time, you could be subject to late fees.